Last day of the week for me. I believe Dan will be making an appearance tomorrow for these. But anyway, still plenty to cover today. RIP Martin Kearns. 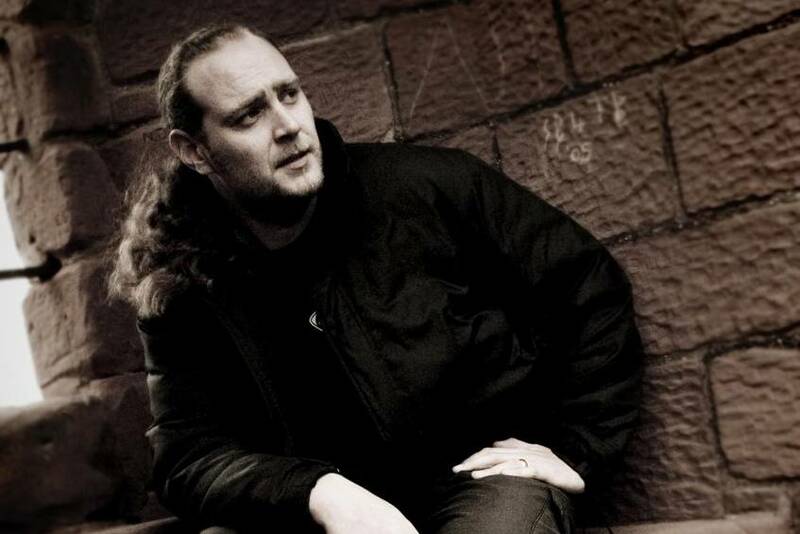 The drummer for Bolt Thrower passed away this past Monday at the young age of 38. This is terrible news and our thoughts go out his friends and family. Taking this in a bit of a lighter direction, Wes Borland, guitarist for that band we make fun of called Limp Bizkit, has a home improvement show on the DIY Network. At this point, you should have all had a chance to listen to the new Slayer album. You’ll hear our input soon enough, if you haven’t already. But more interestingly, Tom Araya shared some very honest insight into Repentless. Anyone remember that Metallica fan that was murdered back in 2009? Well, the alleged killer has been indicted by a grand jury. That means he’s going to court. For those I confused with the prior sentence.